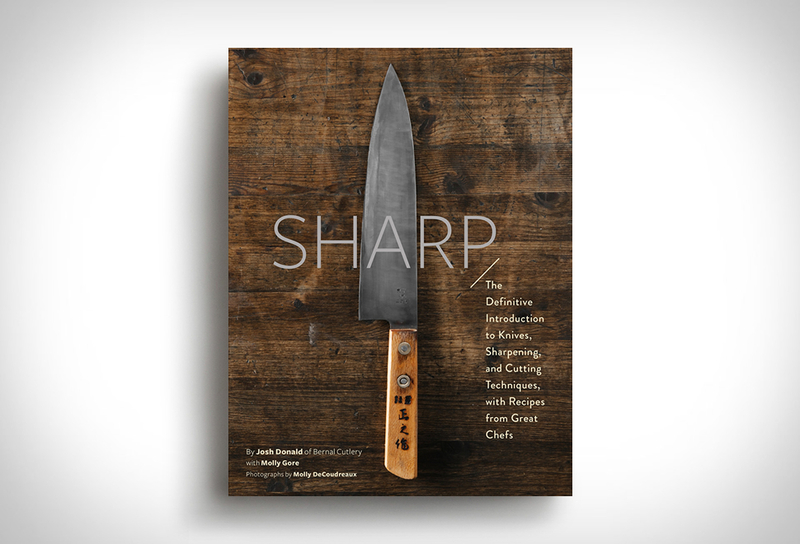 Sharp is a new book with plenty of information for anyone interested in knives. 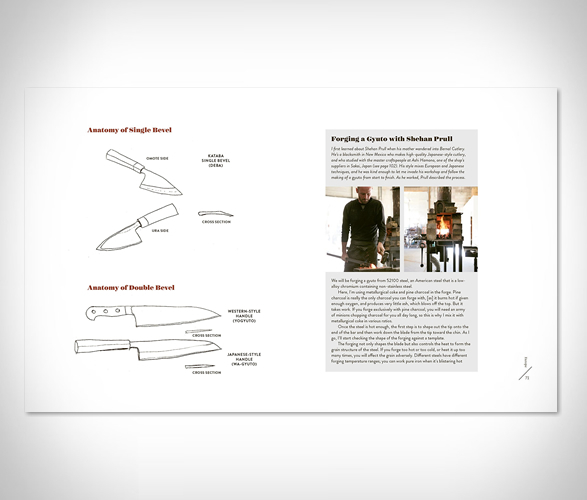 It is filled with gorgeous shots of beautiful knifes plus tips, techniques, and recipes from various luminous San Francisco chefs. 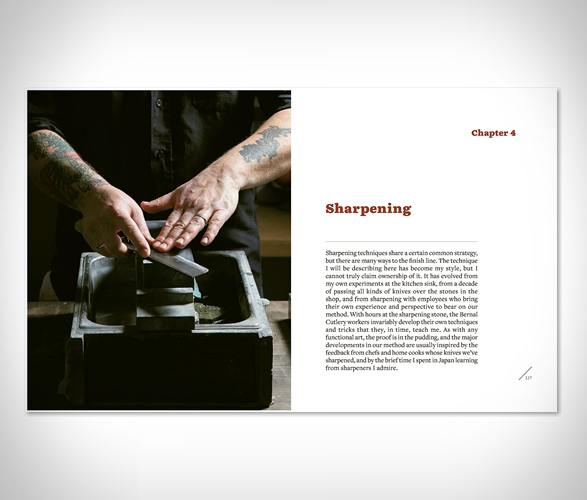 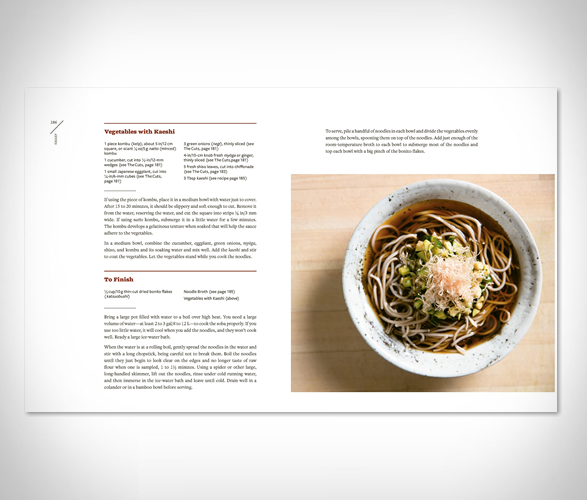 The book also includes details on knife sharpening and skills along with step-by-step instructions of techniques in the kitchen. 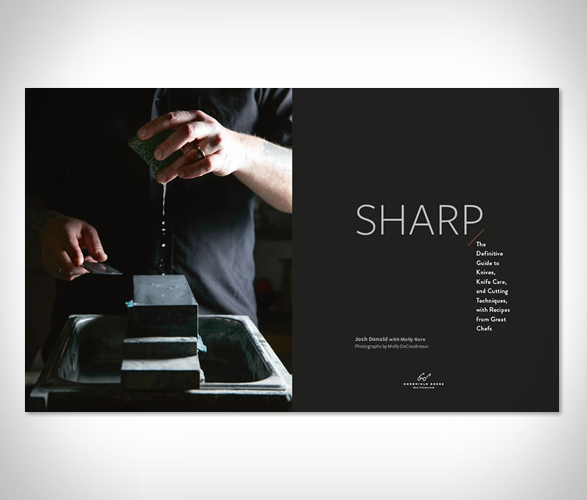 Sharply packaged with a textured cover and a foil spine, this makes for a great gift for anyone wanting to hone their skills in the kitchen.